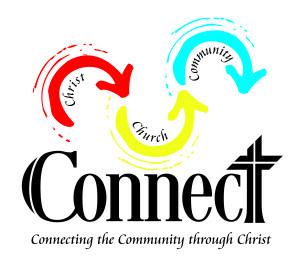 Our capital campaign is titled “Connect: Connecting the Community through Christ”, a reminder that we want to make a difference in our community, and the only way we can do that is by first being individually connected to Christ through faith. This personal connection with Christ moves us into a connection with other believers – the church. This connection moves us into the community to make a difference and connect with the lives of people – and connect their lives to Jesus Christ. The Elkhorn community continues to grow with many young families. By operating child care center that begins with infant care, we can meet the needs of families with young children and we can share the love of Jesus Christ with them. 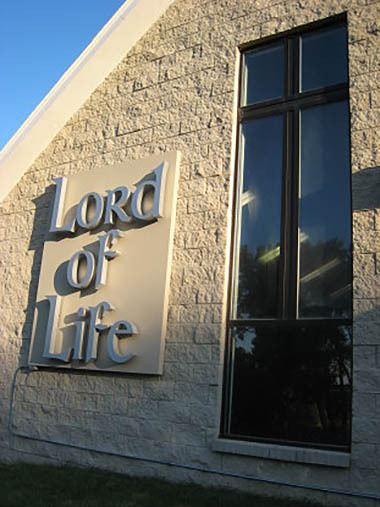 Our vision is to provide the very best child care that shares the love of Jesus.